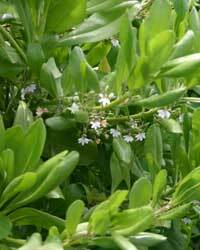 Native plants are plants that occur naturally in a geographical location, meaning that the plants migrated to the site without human help or intervention. 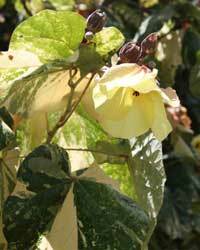 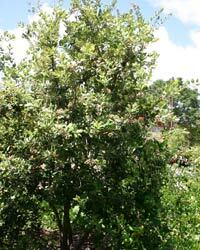 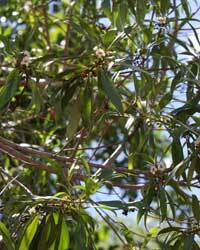 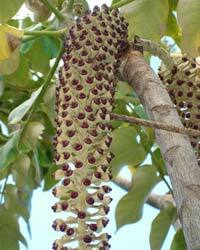 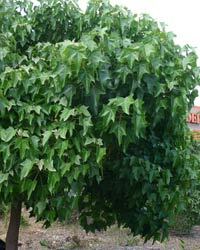 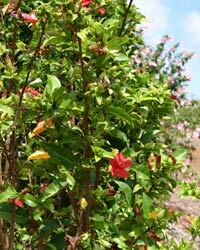 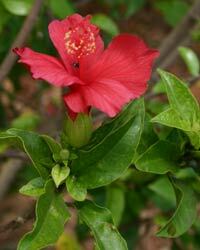 There are two types of native plants: indigenous and endemic. 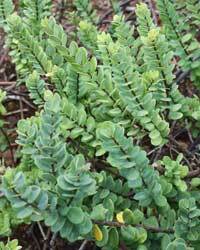 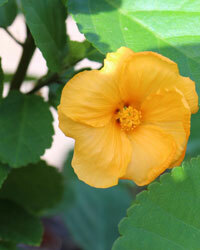 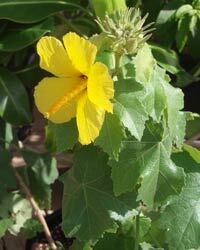 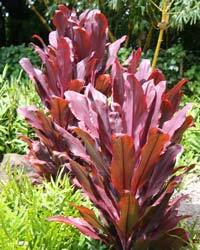 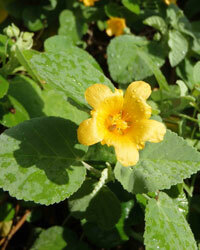 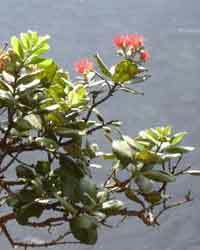 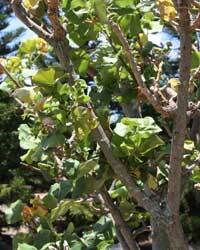 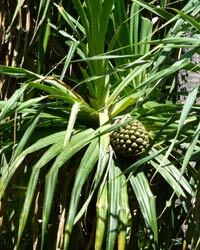 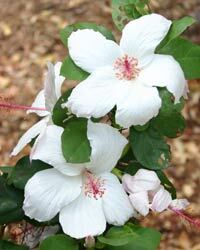 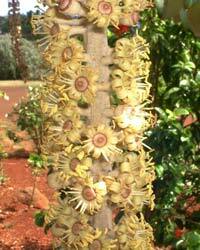 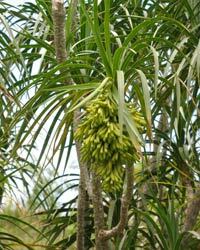 The Polynesians who first traveled to the Hawaiian Islands brought with them a variety of useful plants. 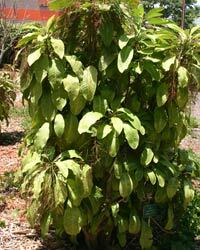 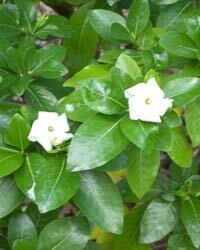 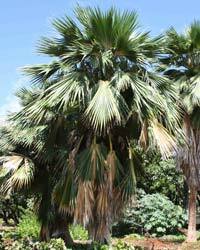 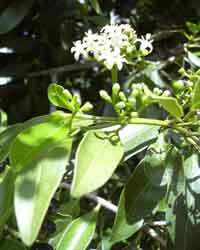 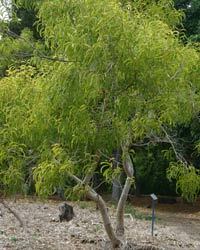 The Polynesian-introduced plants that are included on this website are marked with an asterisk (*). 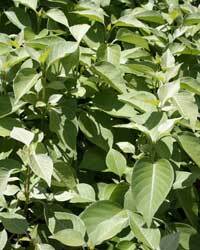 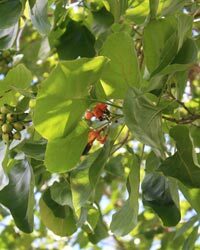 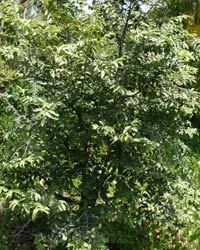 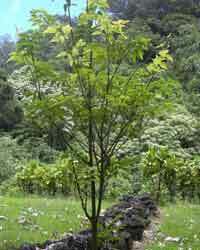 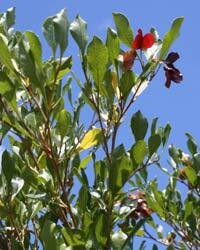 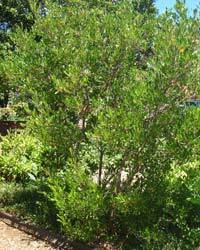 Pictured below are just some of the Polynesian-introduced and native Hawaiian shrubs and trees that are available at the Arbor Day giveaway sites. 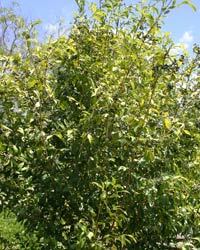 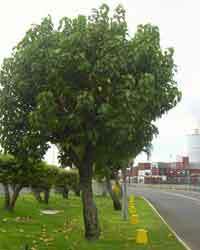 Note that not all species are available at all sites, and it’s a good idea to come arrive early as the trees are given away on a on a “first-come, first-served” basis.